McNary High School has enjoyed a lot of success over the years and is a place where there is always some talent. 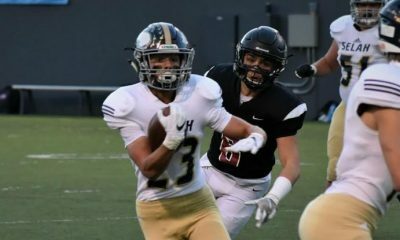 The Salem (OR) school is a place college recruiters can usually find some talent and in the next 24 months, we expect the path to be well paved with colleges coming out to see 2020 recruit, Erik Barker. The young man has made some real fans the last two years as a rising QB and coming into his crucial Junior year he is really starting to make some noise. 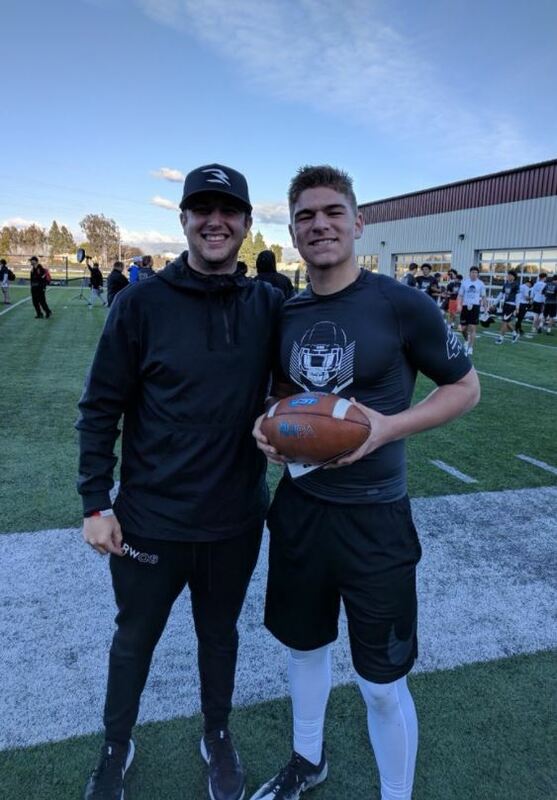 Jake Heaps of The Opening and RWQB Academy indicated that Barker was a top finisher at The Opening camp in California this Month. 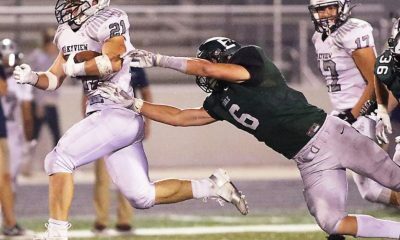 Barker is big and he is physical. He is now standing right at 6’3″ and has hit a svelte 205 pounds. He looks great and is projecting to be an even bigger more physical prospect before he is done. Last season he posted some great numbers convincing coaches and recruiters he was a rising star. Barker is fresh off of a great appearance in California at The Opening regional camp. He checked in to let us know that he learned a lot and was really feeling great about his time at the biggest camp in the Country. 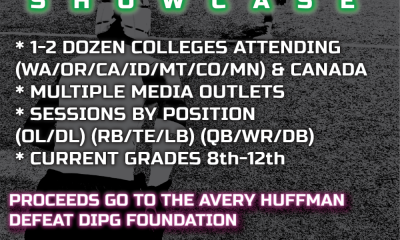 ” I was told I was one of the top 3 2020 QBs there, the other 2 had a little stronger arms but I was more accurate and consistent throughout the day. 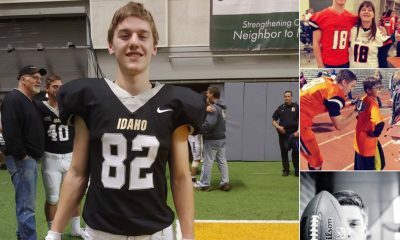 My camp performance has helped me get unofficial visits at EWU, Utah State, WSU, and my coaching staff is finalizing visits for me at BYU, OSU, UCLA, and USC,” offered Barker. Barker should have a great shot at gaining some offers this next season. While nothing is guaranteed he is projecting nicely as we move ahead into the next recruiting cycles. Enjoy this footage from Erik Barker’s performance at the Camp.